We look forward to seeing you on May 8th at 10:30am PT/1pm ET. Your agents are crazy busy. Juggling multiple clients and keeping track of open houses while keeping a pulse on all the properties popping up? No wonder some agents work 80-hour weeks. 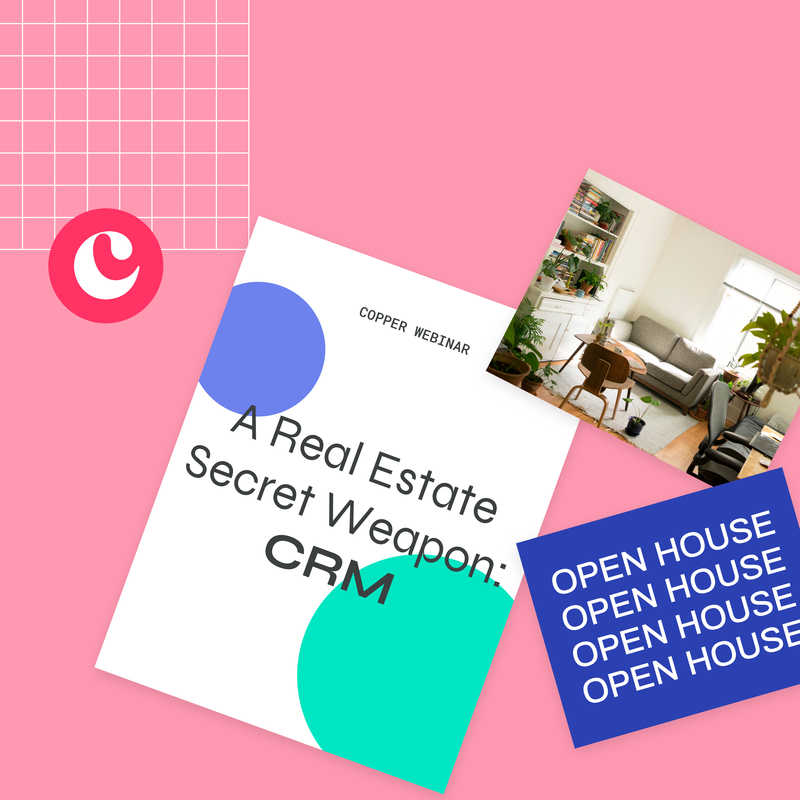 But what if you could automate your biggest time-wasters and focus everyone's time and energy on closing deals? Ready to close more deals? Sign up now!